Wikki Stix really are endlessly re-usable. No matter how many times they are manipulated, placed, removed or repositioned, they retain their ability to twist, bend and stick. 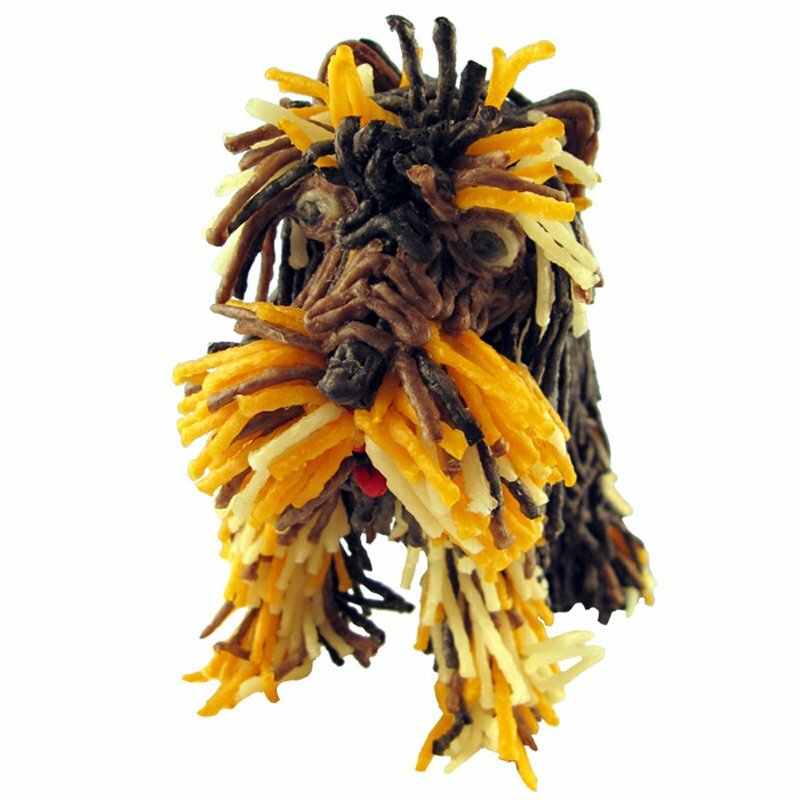 With just a touch of a fingertip, Wikki Stix magically adhere to each other making 3-D crafting a snap! 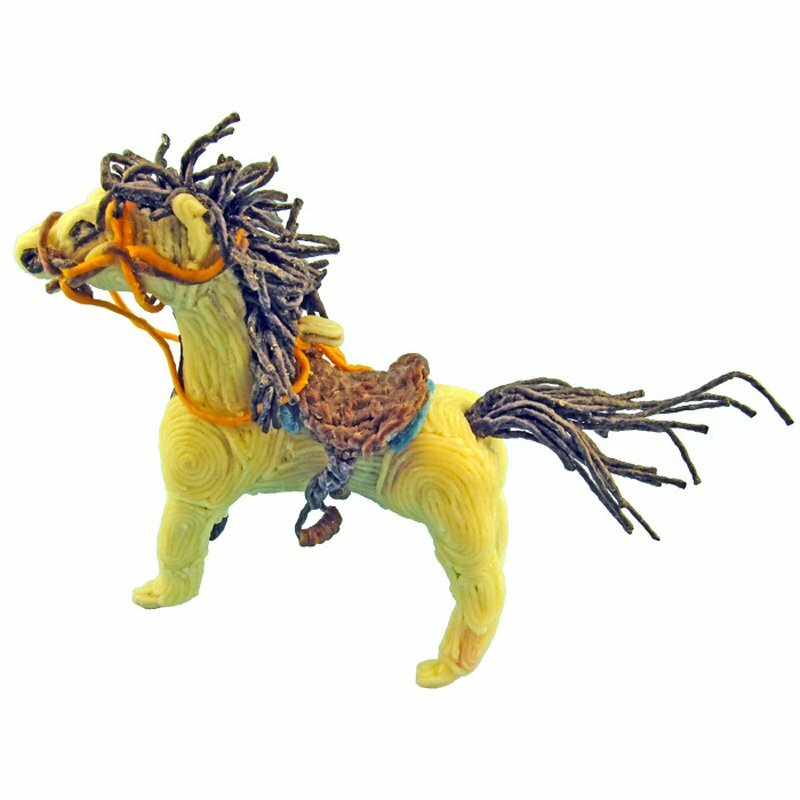 Perfect for kids craft activities of all kinds. For hands-on fun and creativity, try these fun 3-D kids crafts. 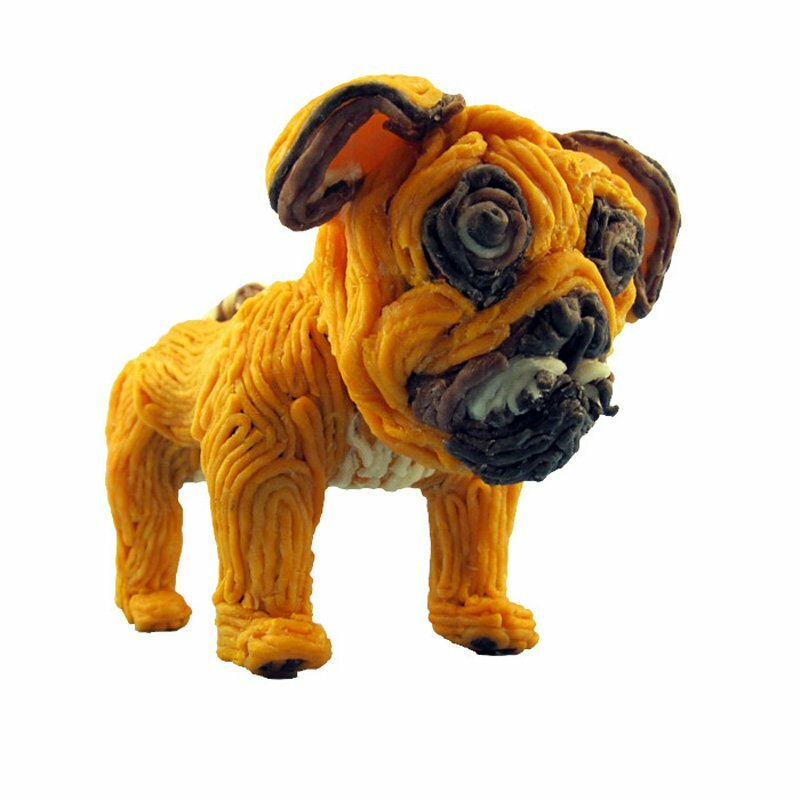 For most of the creations shown here, a styrofoam core was used, wrapping the Wikki Stix around it, to start the process. You can also use small boxes like the kind mints come in, as well as ping pong balls, to provide different shapes. 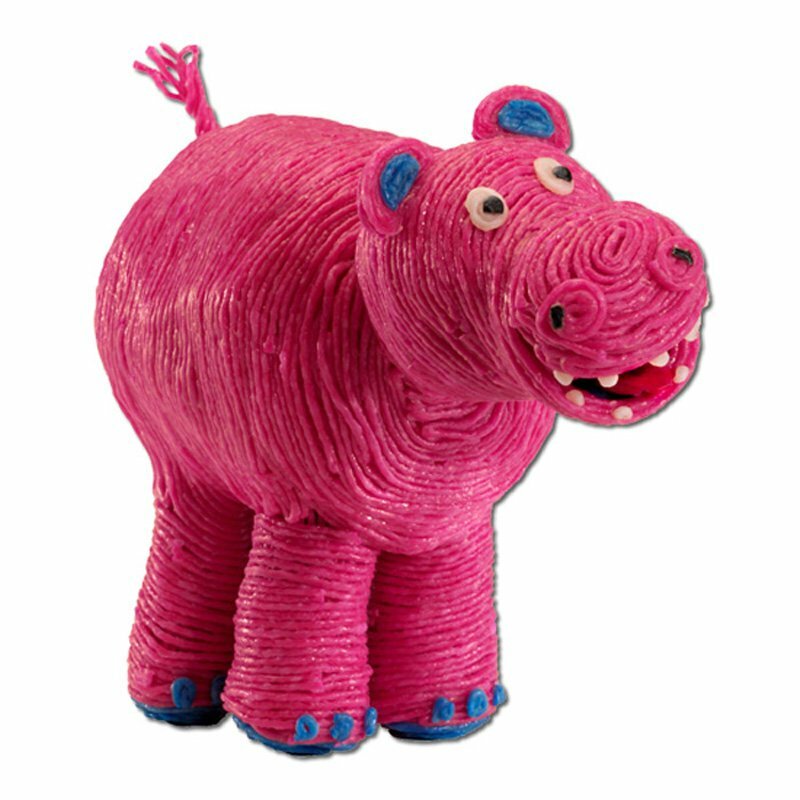 Legs can be made by wrapping Wikki Stix around craft sticks, broken crayons or even broken candles. 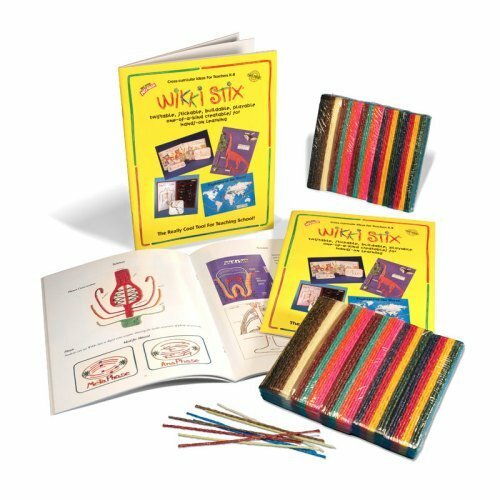 Wikki Stix Educational Toys conform to ASTM D-4236, the safety standard for use in the schools. Safe, non-toxic and made in the USA! 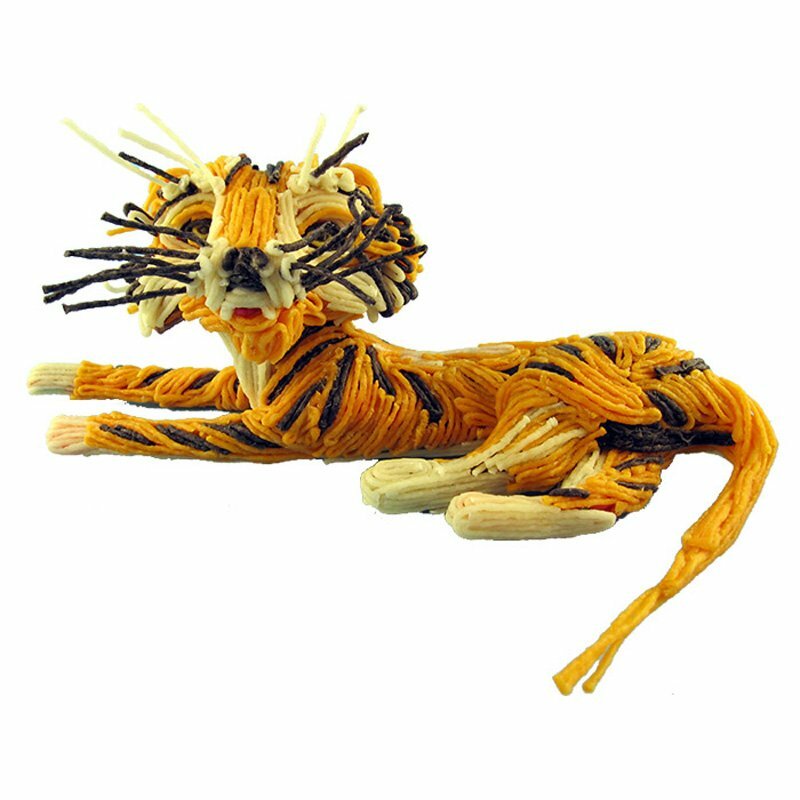 With Wikki Stix, this Tiger is a fun, colorful and a mess-free kids craft activity! Try creating different colors and other fun accessories (like a collar) for your dog! 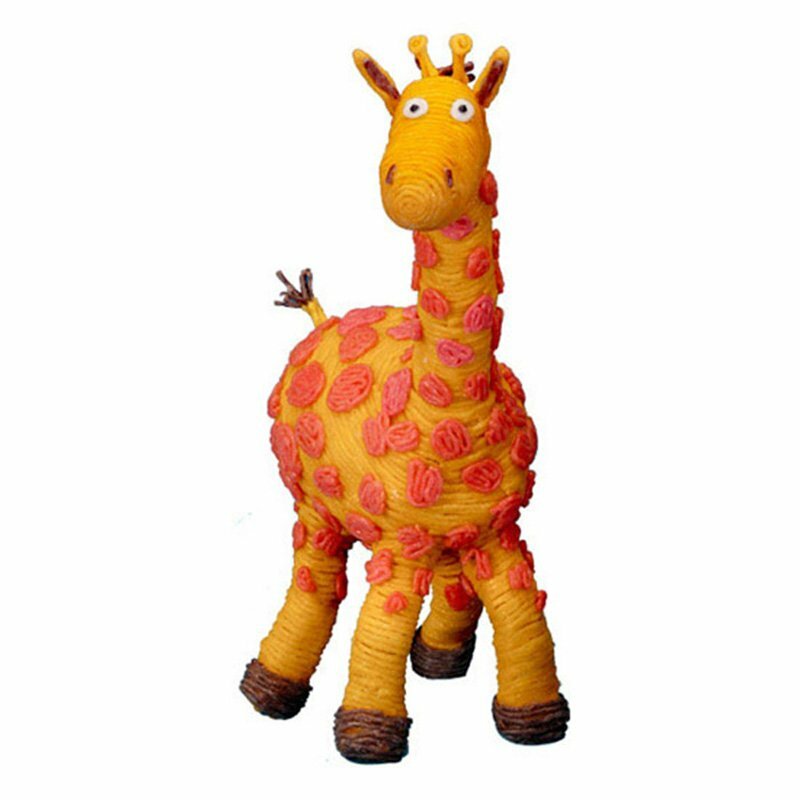 With Wikki Stix, this Tall Giraffe is a fun, colorful and a mess-free kids craft activity! 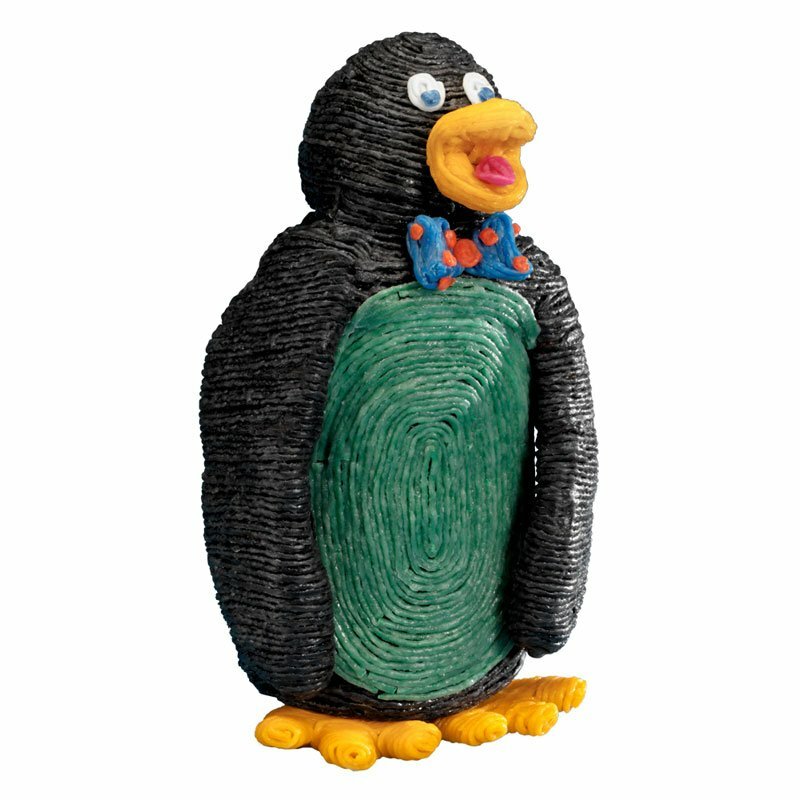 Try creating different bow ties and other fun accessories for your proper penguin! 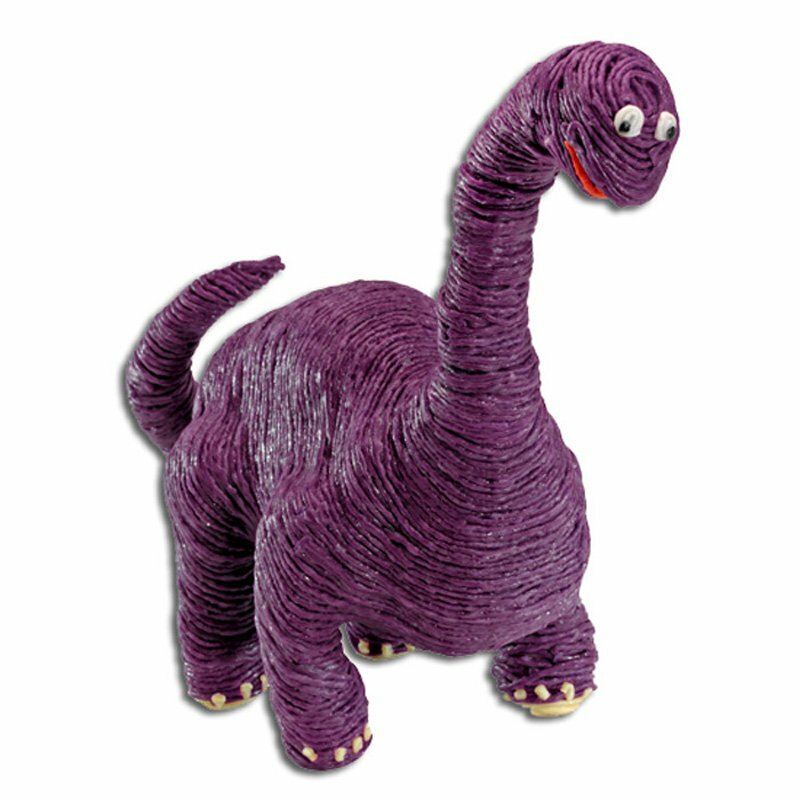 Another fun Dinosaur craft idea for kids. Create an Arrhinoceratops! Kids love Dinosaurs! 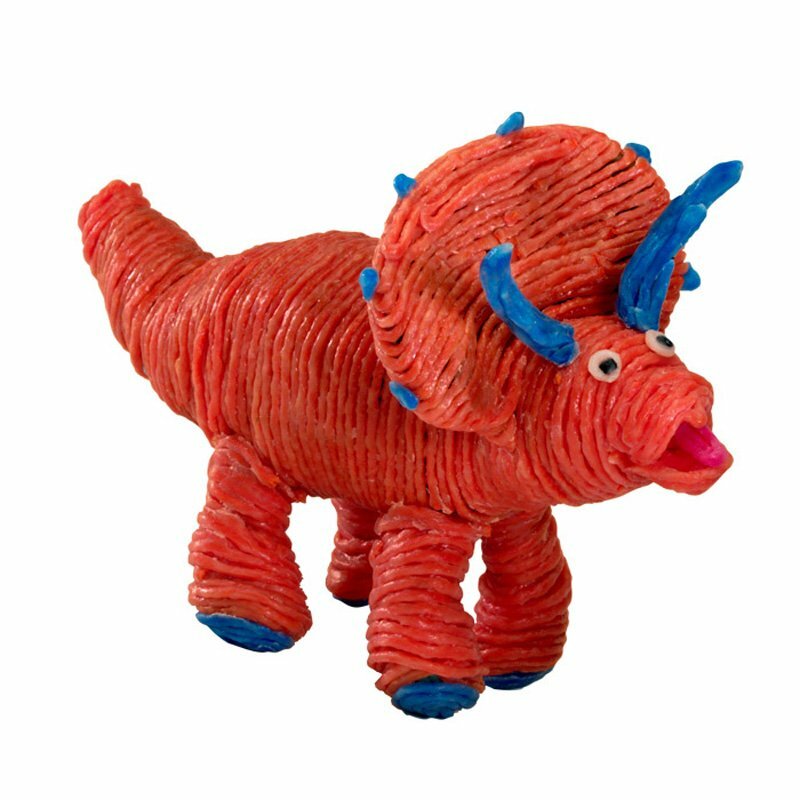 With a little imagination, and Wikki Stix, the kids can create a Dinosaur craft like this! A colorful and creative Hippo. 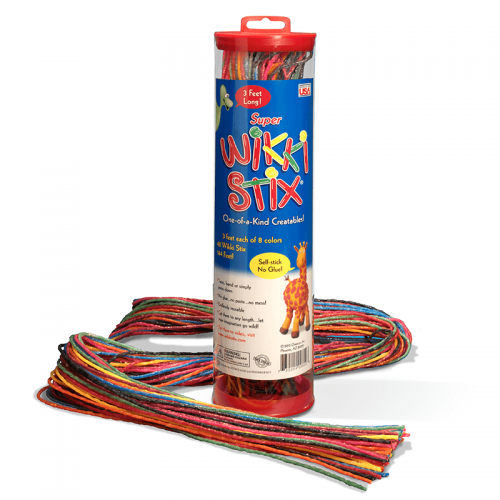 There are lots of possibilities with Wikki Stix. 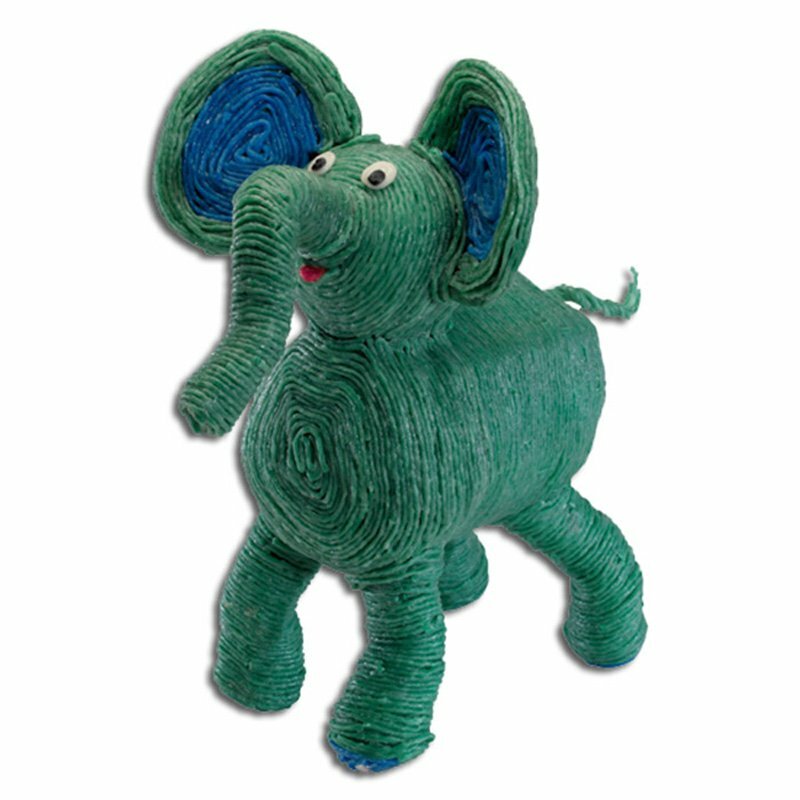 Give your elephant personality! Make it any color you want, starting with a Styrofoam shape for the body. Design your own Bee! 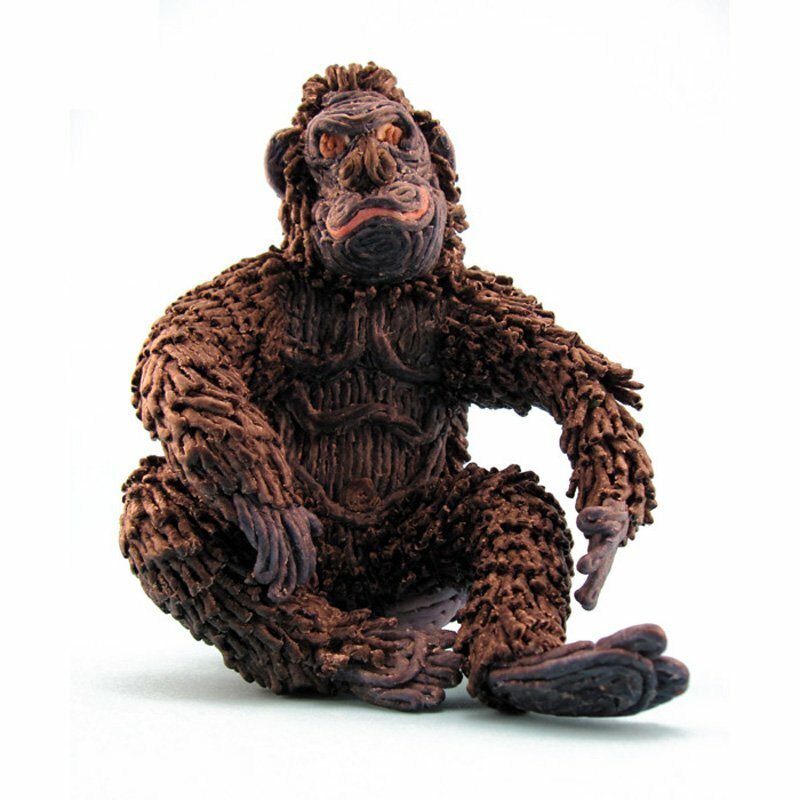 It’s a fun and educational craft project at home or in the classroom! 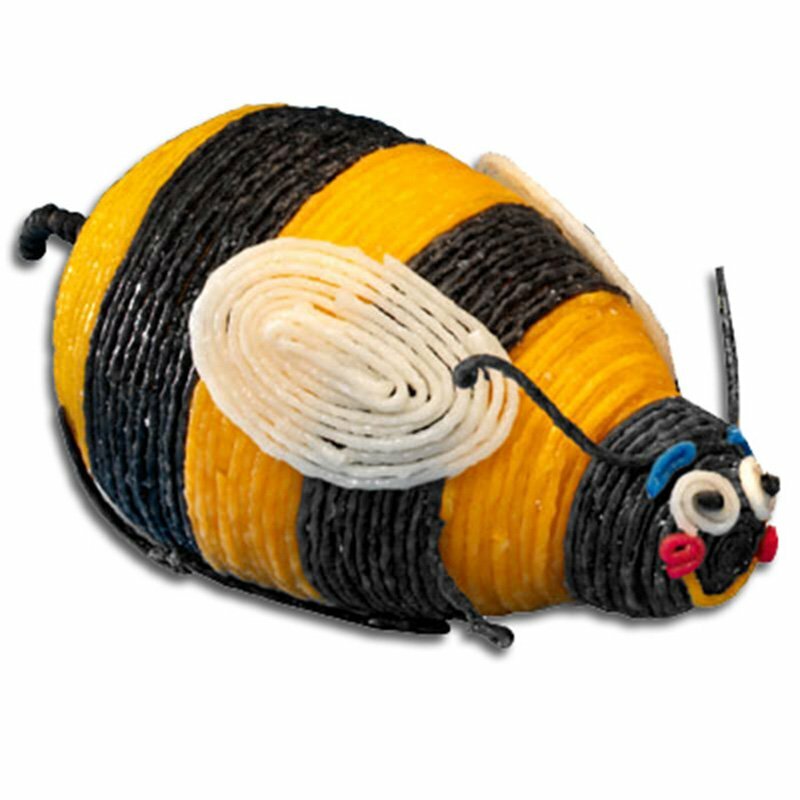 This big colorful bumble bee began as a Styrofoam egg.